Where are the women in the Illinois governor’s race? Illinois government has been deadlocked on a state budget for 23 months. During that time, the once-perfunctory job of comptroller has gained in power and prominence. 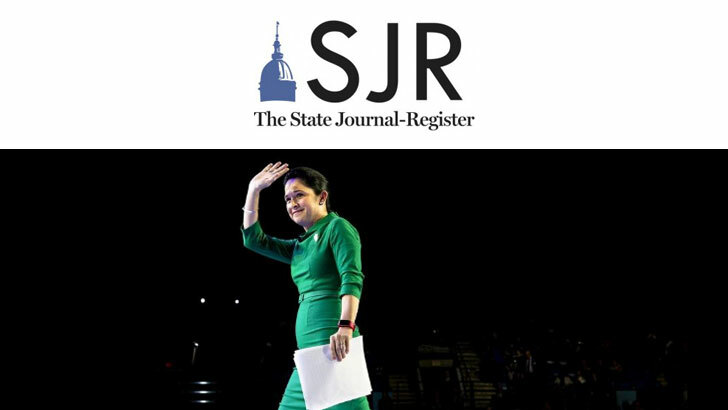 On paper, Susana Mendoza is simply in charge of paying the state’s bills. 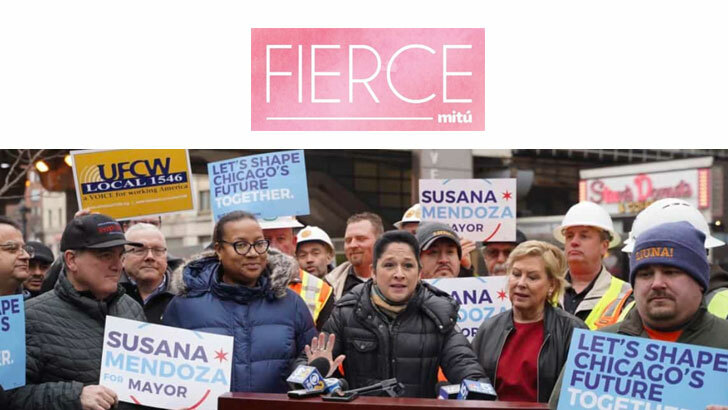 But because there’s not nearly enough money to meet Illinois’ obligations, Mendoza must decide who to pay in what order. For struggling state vendors, an expedited payment can make the difference between staying afloat or going belly up. Statehouse reporter Brian Mackey recently sat down with Mendoza to talk about that and other financial matters. They spoke late last week in her Capitol office. Listen to the interview: Mackey, B. (2017, June 6). Interview: ‘I Shouldn’t Have This Much Power’. NPR Illinois. 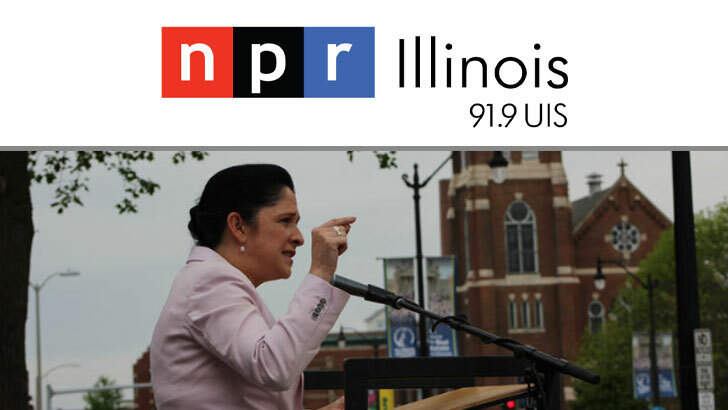 Retrieved from www.nprillinois.com.